We’re more than just wine makers. Handpicked with love and care, crafted using traditional methods and family knowledge and passion. 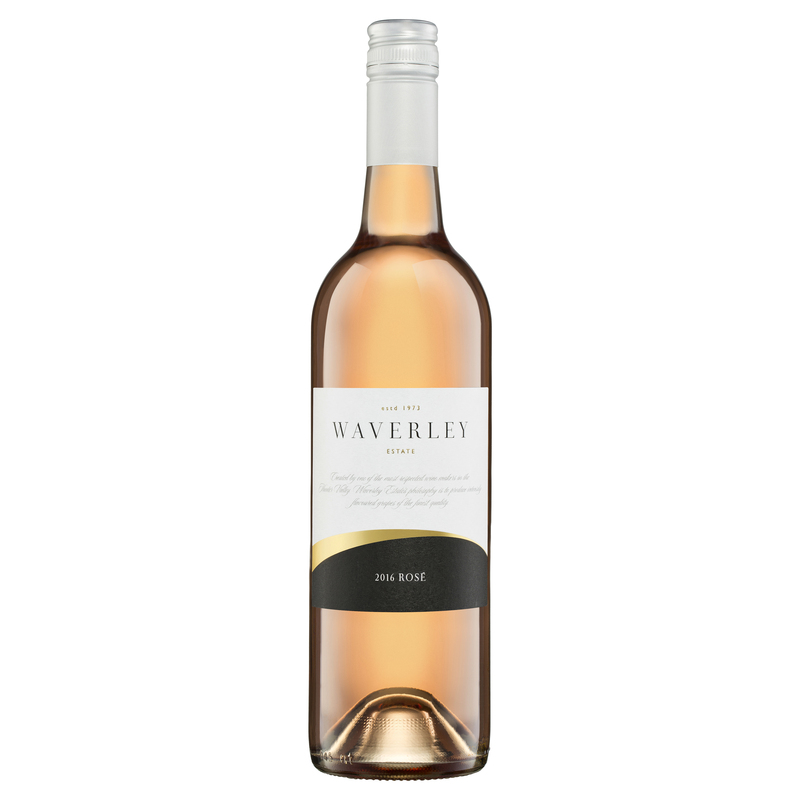 Waverley Estate's philosophy is to produce low yields of fruit, which creates intensely flavoured grapes of the finest quality. 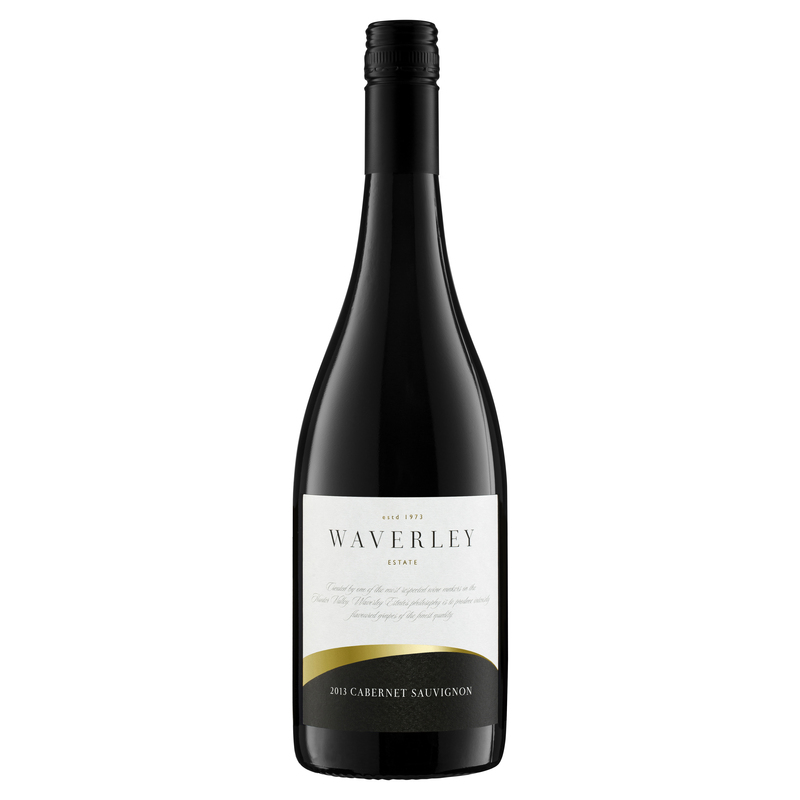 You're always welcome at the Waverley Estate. 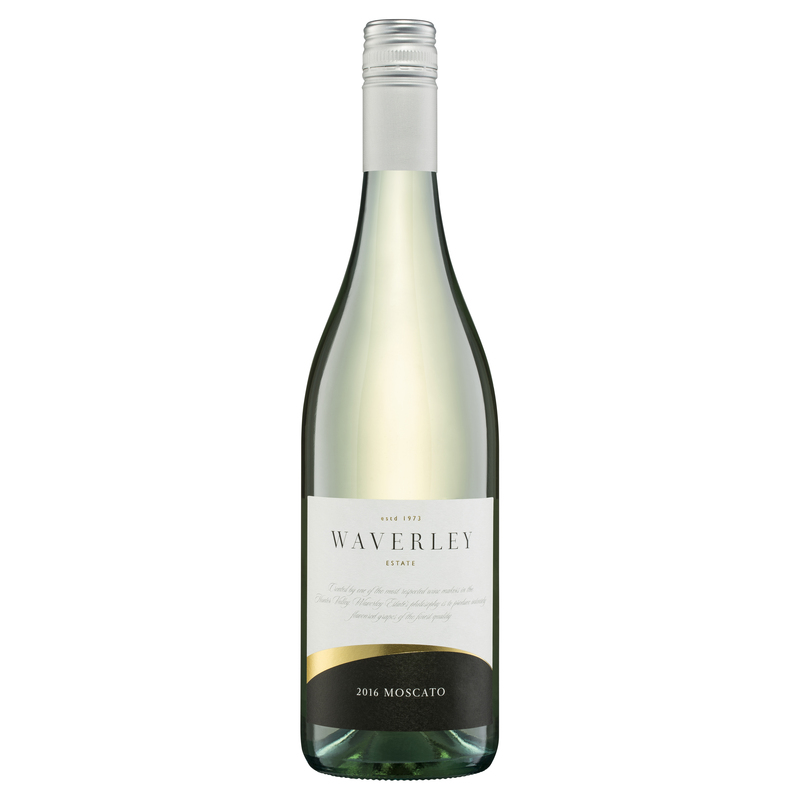 Pop in to the cellar door and say hi, our staff are more than happy to accommodate you. Become a member of our wine club, giving you exclusive access to discounts, early and special release wines and VIP invitations to private members dinners and events.